(English) What's in your sports bag? 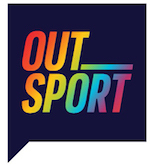 - Outsport – Játssz barátságosan. 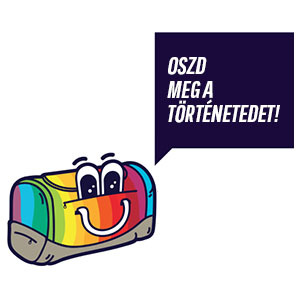 Játssz büszkén. (English) What’s in your sports bag? 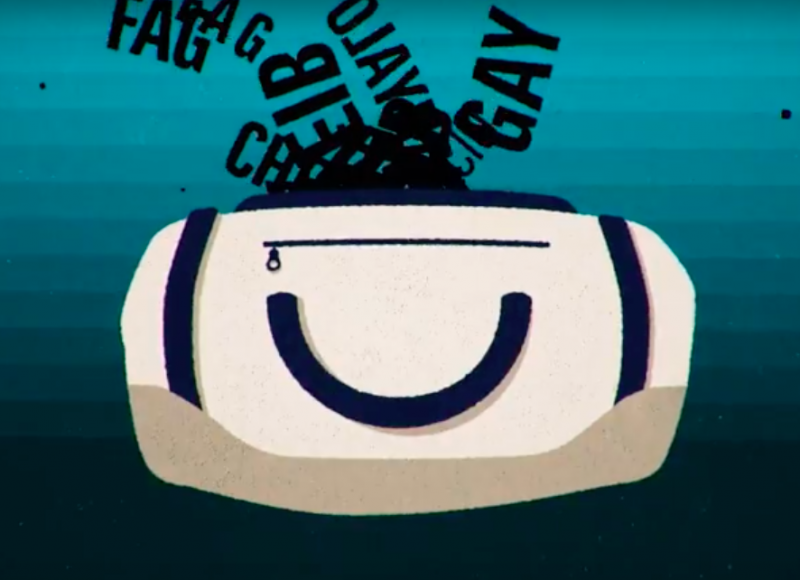 Here it’s the Outsport’s videoclip to send out a clear and simple message. Diversity is an important resource in sport like in any other settinf of our lives. Unfortunately, prejudices, fears, jocks, insults, harassmentsm violences become too often a concrete obstacle to sport practice and visibility for so many Lgbti people. To portray this reality we have imagined a sports bag that becomes eavier and eavier and unbearable for those who are obliged to carry it on. A perfect metaphor of how many Lbgti people live sporting environment. In Europe there are at least 30 millions Lgbti people. And about half of them have suffered verbal or physical abuse in a sporting environment.